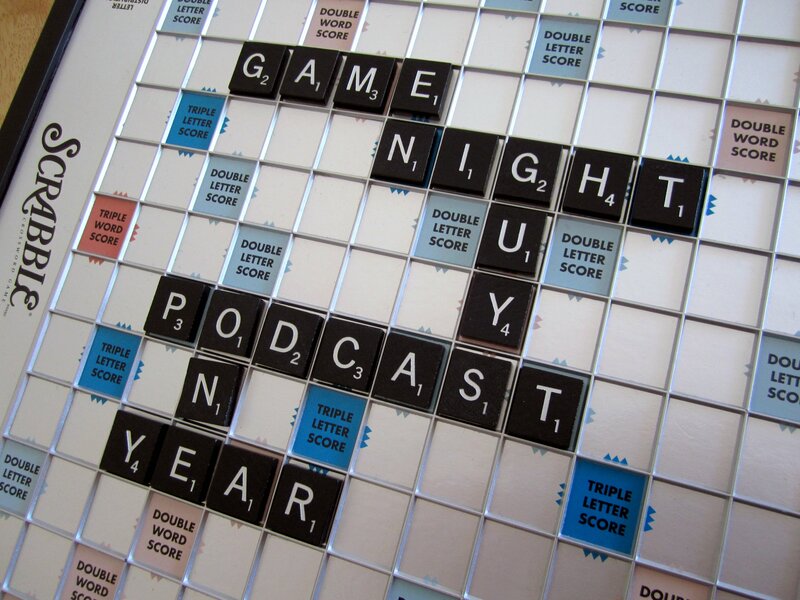 On our one year anniversary, we play the classic word game, Scrabble and reminisce about our favorite moments from our first year. Big thanks to Taylor the Latte Boy from Pod is My CoPilot and Nessa from Hello Nessa for their help. And finally, we want to thank YOU, our listeners! Thank you SO much for listening to our show. We really appreciate it. You all rock! Congratulations! Thanks for a great year. Looking forward for to more.